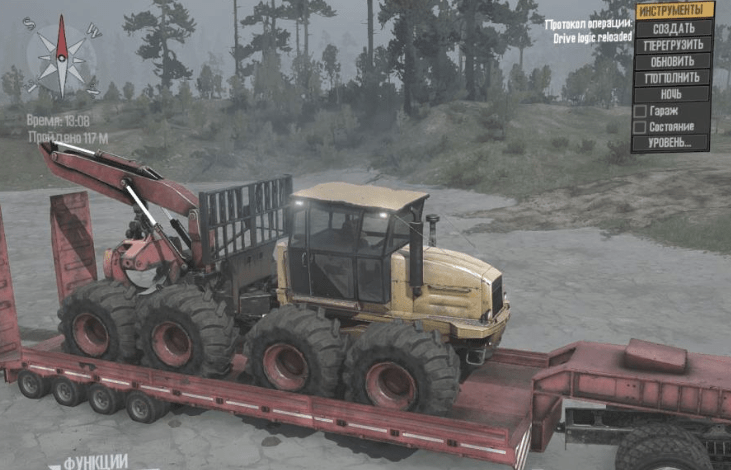 The six-wheel combined forwarder HSM_940F_Combined has 5 standard trailers and 6 add-ons. 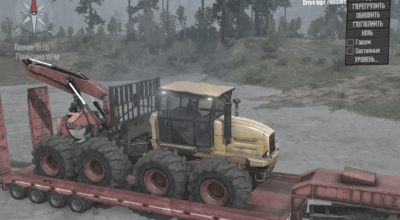 HSMs have a large load capacity of 15 tons, are best suited for hauling out a range over fairly long distances and provide compactness and high maneuverability. 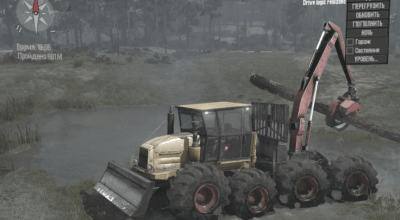 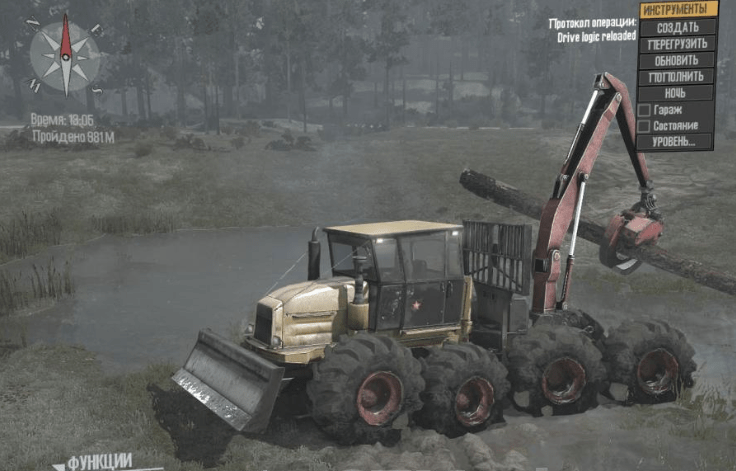 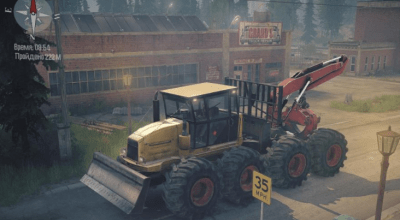 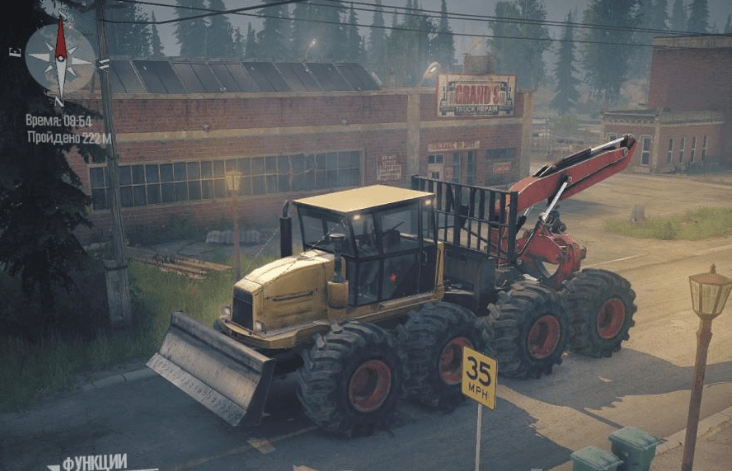 Added a huge trelevochny tractor K9000_Skidder. 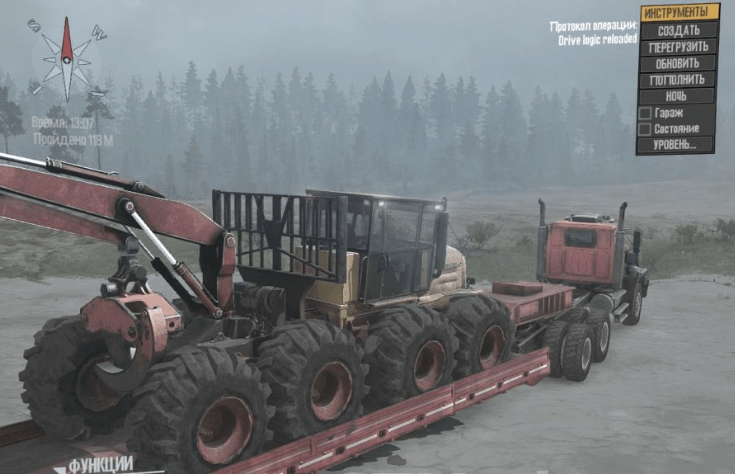 It has 5 standard trailers and 3 of its addon. 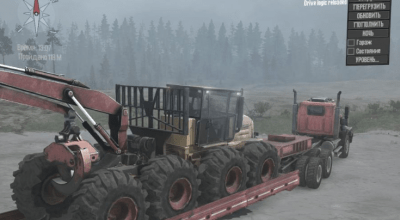 Is the red lowbed semi-trailer that have the skidded on include in the mid.